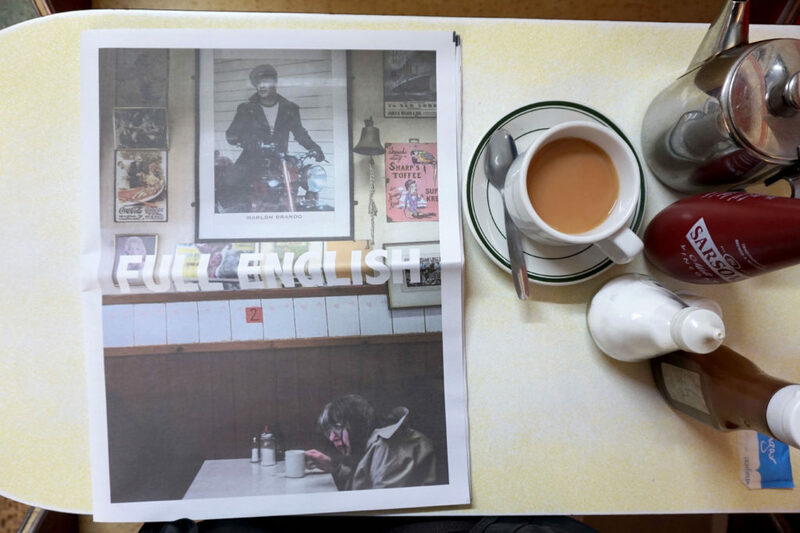 Our Newspaper of the Month for August is Full English, a thoughtful study of London's cafe culture from photographer Sam Walker. 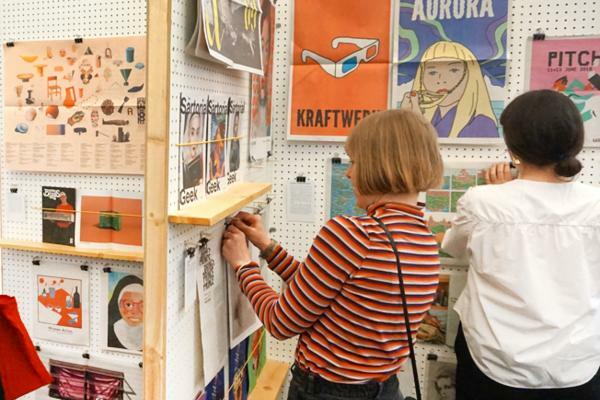 "I love cafes because of what they've seen," he says. "The hangovers, the meetings, the unknown writers who could one day become famous, the break-ups and the builders." Walker mostly photographed cafes around South London, where he lives. 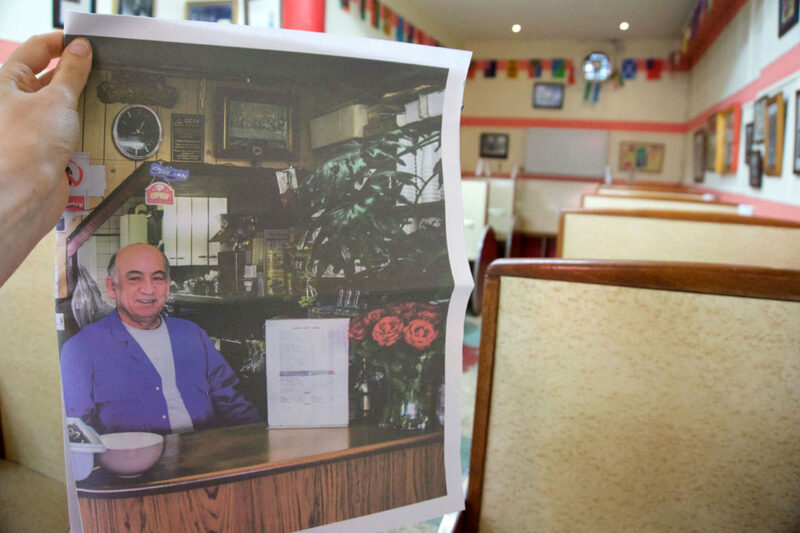 Of the eight cafes that made it into his 28-page digital tabloid newspaper, two stuck out as favourites. "One was Rock Steady Eddies in Camberwell, which is on the front cover," he tells us. "Expect the same people to be in the corner every day and a plethora of photographs and memorabilia on the walls. The other was Parma Cafe in Kennington, where you eat your bacon sandwich underneath huge illustrations of Ancient Greek gods." He adds: "That's actually what spawned the idea for the project, one hungover Saturday morning." 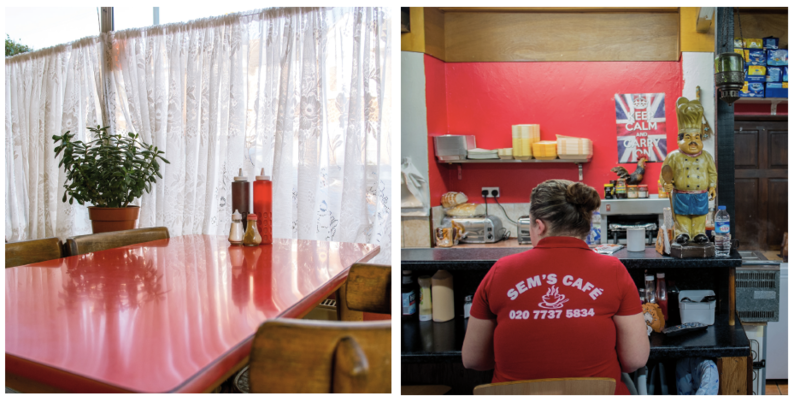 The tiny details Walker captures so beautifully in his images – from a ring of tea spilled in a saucer to fluorescent pebbles in a fish tank – betray his deep affection for the classic cafe – an affection that was not immediately returned. "At the start of the project, I'd been cycling all day in the rain, going from cafe to cafe, and getting turned away from every place I went to," he admits. "John [of John's Cafe] was the first person who let me take photographs. He told me all about the history of his place and where he thought I should go. He was also the first person who was actually willing to be photographed himself, something that massively helped when I went to other places – I could show them the photograph of him so they'd understand what I was trying to do." 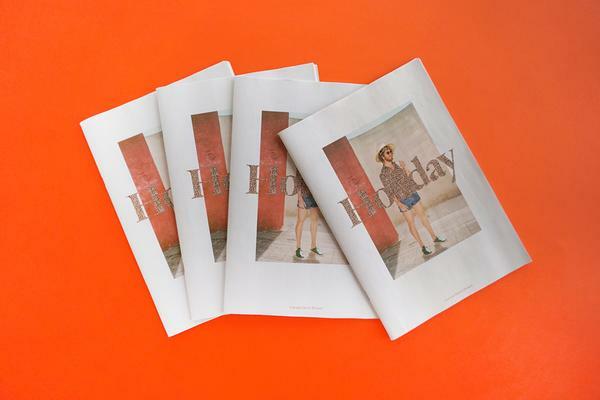 A newspaper "fit perfectly with the setting of the photographs," explains Walker. 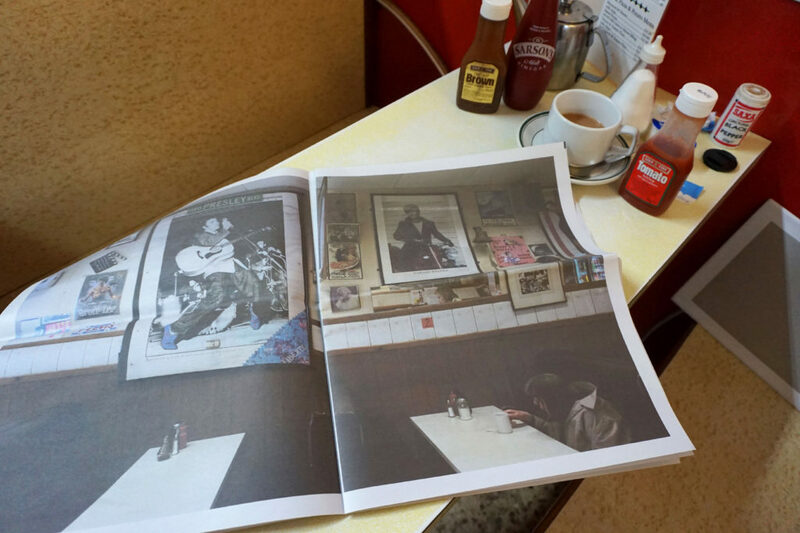 "I thought – what better way to present them than in a newspaper, like so many of the cafes I photographed provided." 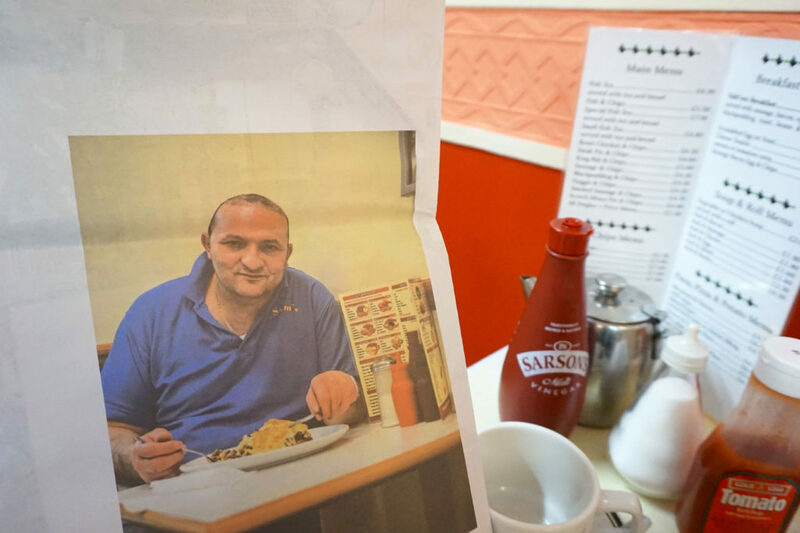 "I printed with Newspaper Club because I knew I'd be able to blow my photographs up to a large size, which would allow me to work with the subtle details and small nuances in the cafes and photographs. It also allows me to give something back to the communities I photographed." 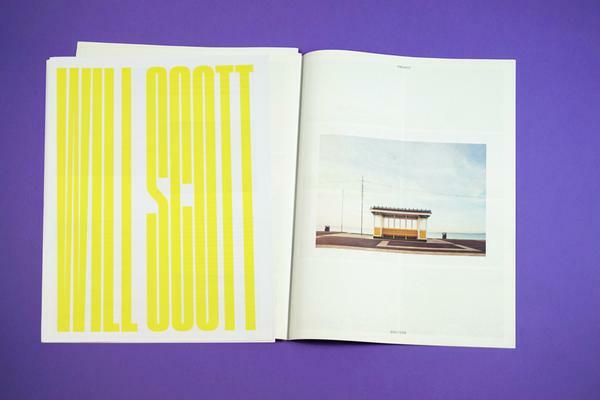 Check out Walker's web shop to get your hands on a copy of Full English – it goes great with a cuppa.